We’ve always said there is no one best 3D printer for everyone, but there are some 3D printers that are the best for many. In all honesty though, it does boil down to your WHAT – what you want to make with your 3D printer. 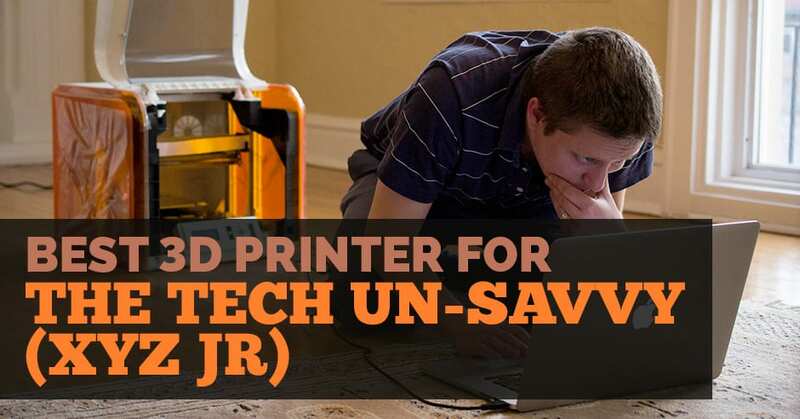 However, there are some printers that are better for certain types of people, and we’ve identified what the best 3D printer for the tech un-savvy is – the XYZ daVinci Jr. The XYZ daVinci Jr makes our pick for the best 3D printer for the tech un-savvy for a variety of reasons, but mostly due to how easy it is to get started printing from the moment you take it out of the box. Tom did a full 3D printer review on it’s capabilities here, but I wanted to dive into why it’s a great 3D printer for the un-savvy or beginner 3D printer. ting to get into 3D printing but are a little apprehensive about how much they will actually use it for the price. Currently, it is offered at $350, which is not bad at all for someone dipping their toe into 3D printing. 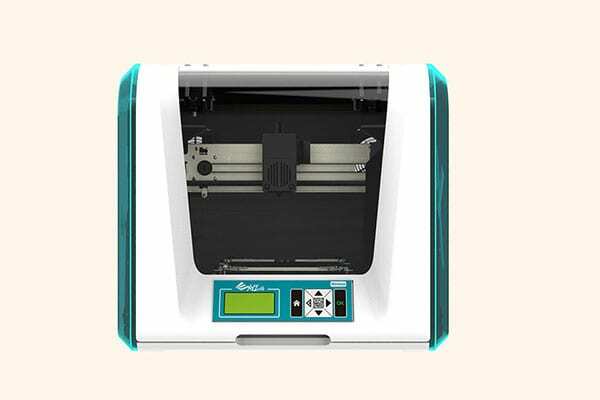 The second great feature of the XYZ da Vinci Jr is that the printer build plate is already calibrated, so once it’s unboxed and plugged in, you can get started printing right away why not check here. While some may find it limiting, the fact that this printer system uses proprietary filament cartridges isn’t a deal breaker for those who just want to start 3D printing and not do a ton of research on who makes the most reliable filament as far as consistency in size and quality throughout the spool – that can come later once they get hooked on 3D printing. When it comes to printing your 3D models, Tom found that this 3D printer did a fantastic job tackling some of his tougher CAD models. For those new to 3D printing, it’s important to have early success and limited frustration. If you have to become a complete technician of the printer before you even get started, it’s too much information to know and can be overwhelming to those new to this technology. As far a easy to use 3D printer goes from un-boxing to the completion of the first print, the XYZ Jr. is a clear choice for the best 3D printer for the tech un-savvy, or those are tech savvy but still don’t want to have to deal with what can be an overwhelmingly technical machine.